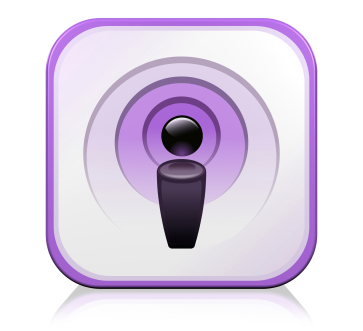 Utilise the free “Quick Tips” and “Found Out How” podcasts from Apple! Each Podcast episode is only a few minutes long and are ideal to show off one or two episodes during a short break. For a longer period, you can string a couple of episodes together to form the basis of a longer presentation… perhaps use the podcasts to show how a process works, then open the floor up to questions about the topic or continue on with a live demonstration of the topic. Yes, some of these cover ‘older’ versions of the software, but many of the techniques shown in them apply to later versions as well, and many of your members probably still use these versions.